Q: So many people I know are divorced. Is it possible for any marriage to stay together? A: If somebody came up with a TV game show called America’s Perfect Couple, none of us would expect to qualify for the grand prize. We readily admit that our marriages aren’t perfect. But that’s no excuse to settle for the status quo. A marriage that is merely “good enough” won’t make it over the long haul. If you believe you can coast along indefinitely on a good-enough marriage, you are believing a big lie. 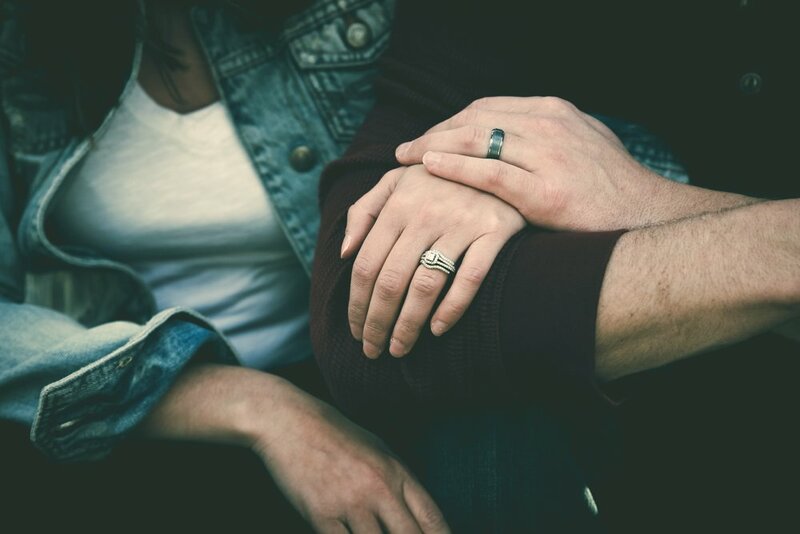 The truth is that if your marriage isn’t growing deeper, it is growing more vulnerable to disconnect, discord, and emotional divorce. Remember: You are in a battle with God’s archenemy over the vitality and success of your marriage. The forces arrayed against you are great. You must be on your guard because Satan is looking for an opportunity to bring your marriage down. You must not only be watchful, you must also take the offensive in this conflict. You must be proactive about nurturing your marriage relationship. Most doomed marriages don’t end up in divorce overnight. Rather they atrophy over a period of years due to laziness and lack of effort. A marriage that looks healthy today can drift to the precipice of divorce in five or ten years if it is not constantly and purposefully reenergized. Marriages that go the distance and thrive are marriages where husband and wife serve each other by putting each other first after their allegiance to Christ. This is the attitude you are to adopt toward your spouse. The contrast is not as dramatic, of course, since you are not perfect and neither is your spouse. In some areas you may be stronger or wiser, while in other areas your spouse is stronger or wiser. But whether your spouse is top dog at the moment or not, if you follow Jesus’ model, you will think of your husband or wife as more important than yourself. When you do that, you won’t have any trouble putting him or her first in your life. You will lovingly serve your spouse by doing for him or her what you wish others would do for you if you were in the same circumstance. Assist your spouse with his or her more menial tasks, such as making the beds, taking out the trash, cleaning, yard work, or whatever. Never berate, demean, or humiliate your spouse in public or private. Try to outdo your spouse with courtesy and kindness. If you want your marriage to thrive for the long haul, you can start by putting your spouse first.